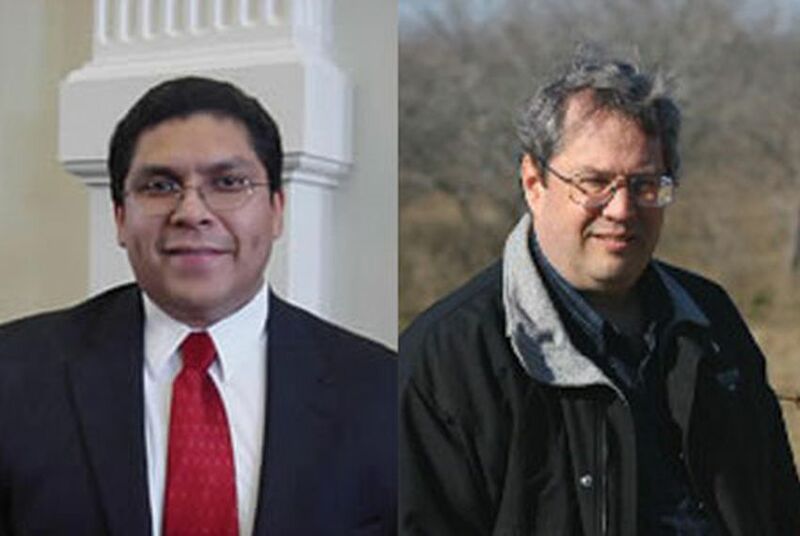 The number of Texans who could identify Victor Carrillo, or describe what he does as the chairman of the three-member Railroad Commission, is no doubt far smaller than the turnout in Tuesday’s Republican primary. But Carrillo believes his name nonetheless provoked a strong reaction — a prejudice against Hispanics that cost him his bid for reelection. By all rights, the incumbent should have crushed his even-lesser-known and ill-financed opponent David Porter, an accountant from Midland. Instead, Porter won in a landslide, hauling in 60 percent of the vote. Carrillo — who had been a petroleum geophysicist, attorney, Abilene City Councilman, and a Taylor County Judge — was appointed in 2003 by Rick Perry to the Railroad Commission, which, despite its obscure name and profile, wields tremendous power: It has regulatory jurisdiction over the oil and gas industry, pipeline transporters, the natural gas and hazardous liquid pipeline industry, natural gas utilities, the LP-gas industry, and coal and uranium surface mining operations. The next year, with the governor's backing, he easily won statewide election. This cycle, he spent more than $620,000 on his losing campaign, according to state records. Porter, a political unknown, spent $33,000 on the race. Lutz called Carrillo’s loss “tragic,” saying he was “one of the more qualified people to sit on the Railroad Commission in recent times.” His defeat evoked memories of that of Xavier Rodriguez, who was appointed by Perry to the Texas Supreme Court in 2001 but was defeated by challenger Steven Wayne Smith in 2002 — again, despite outspending the upstart by a huge margin. In that race, however, some voters were energized to vote for Smith because of his involvement as an attorney in Hopwood v. Texas, a case that challenged affirmative action policies at the University of Texas Law School. “The Victor Carrillo defeat is a lot harder to explain,” Lutz said. In addition to Carrillo’s own analysis — that the only reason he won in 2004 was that white candidates split the vote against him — Lutz posited that he was hurt by the intense governor’s campaign. It both robbed him of Perry’s attention, in money and public support, along with voters’ attention, which was drawn to the marquee race. Another reality is that the vast majority of Republican turnout in primaries is white, said Mike Baselice, the founder and CEO of the Austin-based polling firm Baselice & Associates. Baselice, who counts Gov. Perry among his clents, argues that the GOP has done fairly well at winning Hispanic support in general elections, drawing up to 35 percent of the Hispanic vote. “The problem in Republican primaries is that only about 7 percent of the voters who turn have Hispanic surnames,” he said.